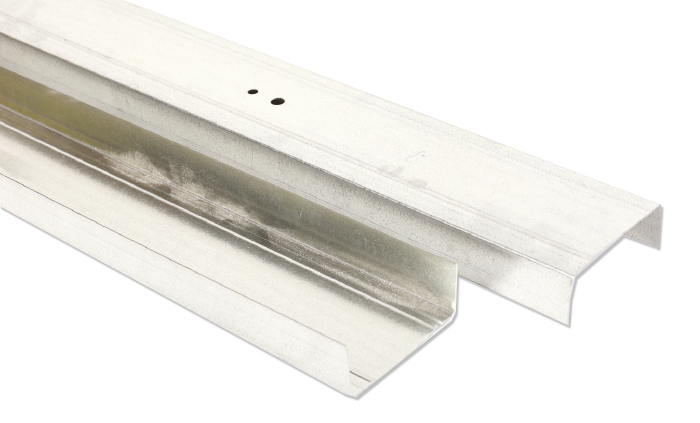 Knauf metal profiles are cold-rolled from high-grade galvanized steel in accordance. A unique profile design and embossment, enhances the stiffness of the sections and makes for easy identifications on site. ป้องกันสนิม ผิวเคลือบสังกะสี มีความสม่ำเสมอและมีมวลสังกะสี 220 ก. ต่อ ตร.ม.